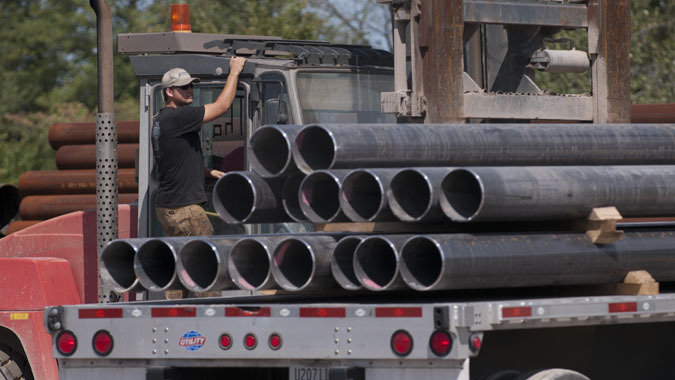 Services – Consolidated Pipe & Supply Co.
Quality is one measure, having the product our customers need when they need it is a second, but perhaps most important is the relationship we maintain with our customers. Our industry is complex and projects are always on tight timelines and budgets. Consolidated Pipe's more than a half century in business has taught us a thing or two about customer service and the value added services we should offer. 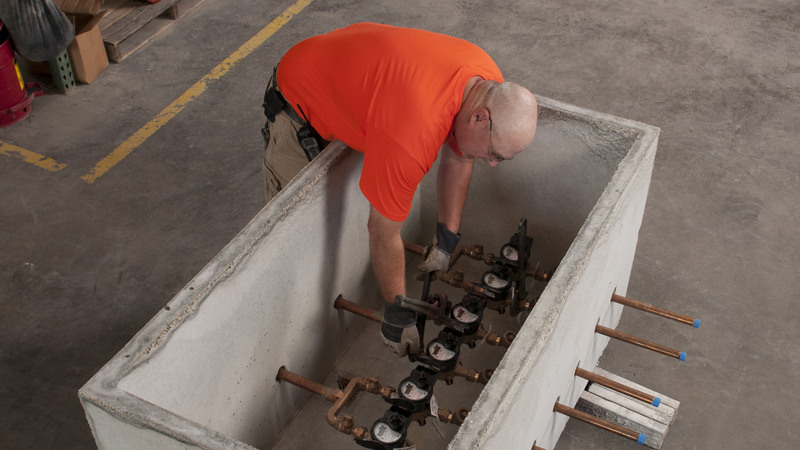 We seek to be a partner to our customers - your job becomes our job - and as a result our customers have come to expect only the best products, prompt service, and product support long after the job is done from Consolidated Pipe. Below are just a sample of value added services we have developed over the years. If there's something missing, just ask us. We will find a solution best suited for you. 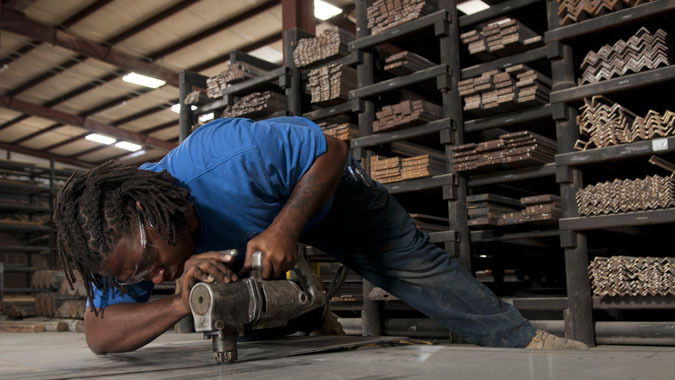 We can make our customer specialists available based on your project's schedule because industry doesn't always run during normal business hours. 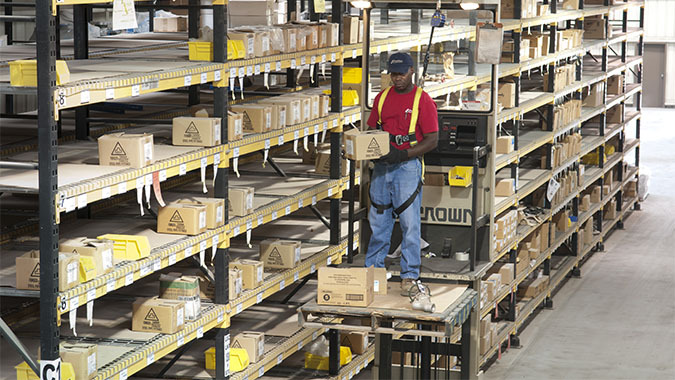 We have decades of experience streamlining our customers’ supply chains to reduce inefficiency and save you money. 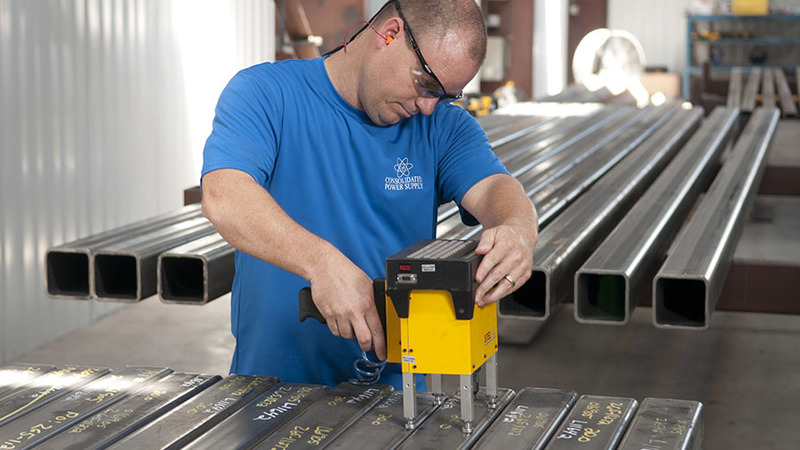 We’re always ready to help our customers determine the best ways to bring their projects to fruition, including full design and fabrication capabilities. Integrated services that provide outstanding supply chain management solutions for a full range of maintenance, repair and operating supplies. 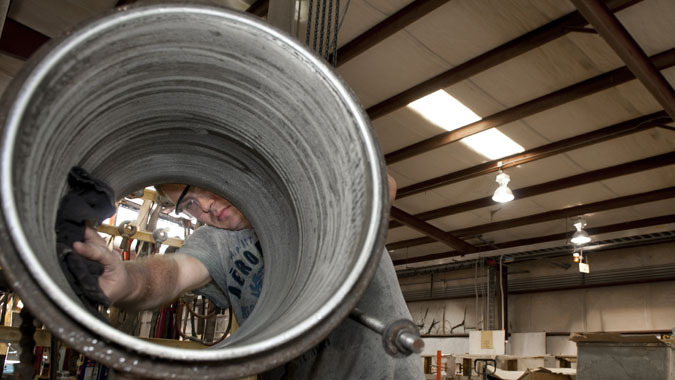 We offer a wide variety of coatings, linings and fittings from either our state-of-the-art facility or through Consolidated approved coating facilities nationwide. Our experts are available to train and educate our customers and their workforce on the latest products and best techniques. We tailor all of our services to your specific situation. Contact us to discuss our value added solutions. CPS is committed to training and believes it is integral to our success. 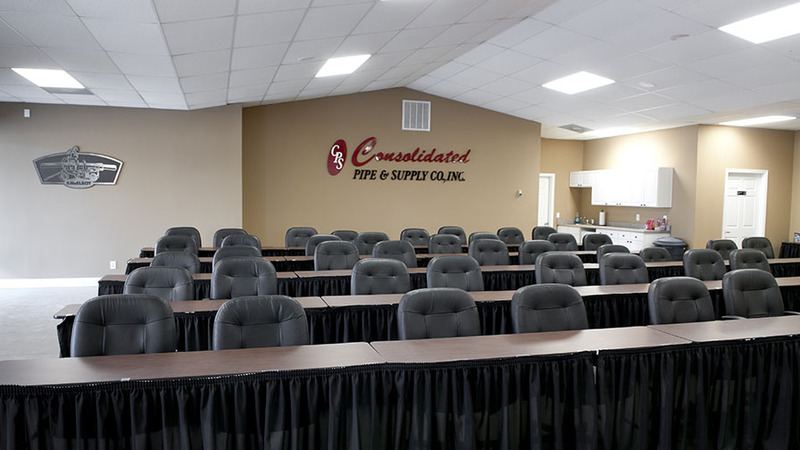 Our 2,500 square-foot training facility, centrally located in Lawrenceville, Georgia, is ready for your training needs. We offer seating for up to 60 people and a state-of-the-art audio and video system.